FREE Clip-On Strobe Tuner Offer! 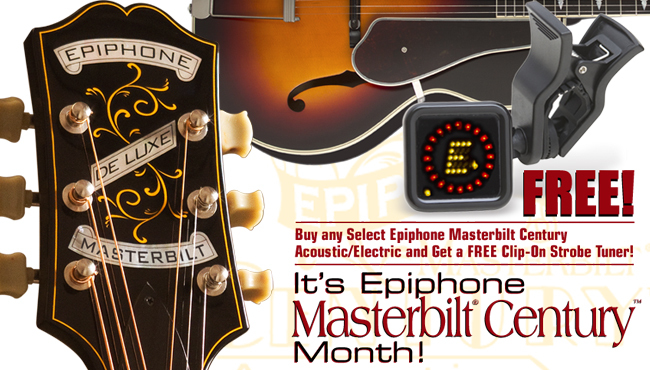 Throughout the month of November 2018, buy one of the following Epiphone Masterbilt Century Collection Acoustic/Electric instruments from any participating Authorized Epiphone Retailer and get a FREE Clip-On Strobe Tuner. A winner from the U.S., Canada, and the UK/EU will be chosen December 3, 2018. Customers in the following countries are eligible: United States, Canada, Germany, United Kingdom, Ireland, France, Italy, Spain, Austria, Greece, Portugal, Netherlands, Belgium, Luxembourg, Hungary, Slovenia, Slovakia, Japan. 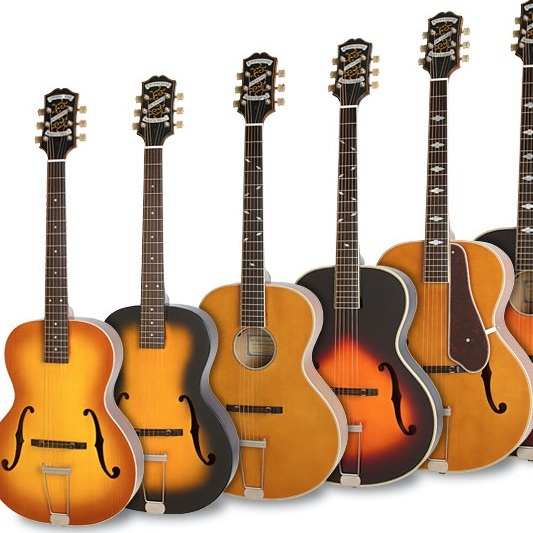 The new critically acclaimed Epiphone Masterbilt Collection features Solid Spruce tops with traditional longitudinal bracing and the eSonic™ and Shadow NanoFlex™ HD pickup system for true acoustic tone when plugged in! Fill out the form below to register. Good luck! Epiphone - September 2018 - FREE Clip-On Strobe Tuner Offer! Please keep a copy of your sales receipt for your records. This offer is valid only on purchases of new qualifying Epiphone guitars between November 1, 2018 and November 30, 2018 or while supplies last. You must be 18 years or older. By returning this form you certify that you are 18 years or older. *If you are under 18 years old, you may have a parent complete and return this form. 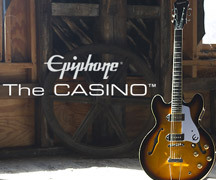 Not applicable with any other Epiphone offer. Void where prohibited or restricted by law. Any taxes are your sole responsibility. This offer may not be sold or traded. Limit one offer per individual. Certain restrictions may apply. Read the Terms and Conditions here. Complete your "Japan Product Registration Card"